“There are three steps in the revelation of any truth. In the first, it is ridiculed; in the second, resisted; in the third, it is considered self-evident.” – Arthur Schopenhauer, German philosopher. DO OUR INVESTMENTS DEFINE US? Often, that which we believe to be “out of our control” is easiest to rationalize. After all, if we feel we have no influence on a certain outcome, we have no guilt, we have no hesitation, we have no second thoughts. In fact, choosing between alternatives could be deemed irrelevant if we believe the outcome to be fixed. But, in the world of control, decisions, and preferences, what we choose defines who we are. Guilt is a powerful emotion. 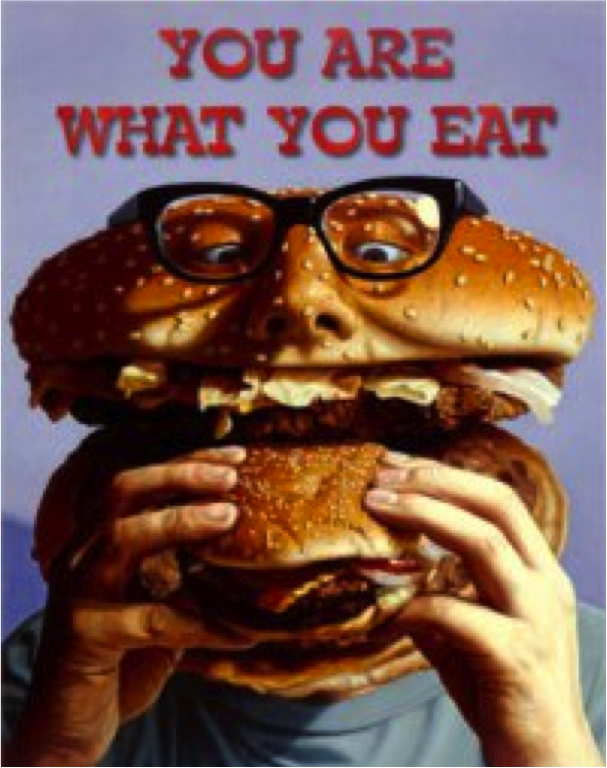 The mantra “You Are What You Eat” proved successful in not only conjuring guilt in the average consumer, but also obliging him/her to identify with products and companies such that purchasing and subsequently eating food became a supremely conscious decision. If we are what we eat, than the food we consume defines who we are, or at the very least, what we will look like. If we are defined by what we consume, are we also defined by that in which we invest? Ethical consumerism describes the conscious purchase of sustainably and morally produced goods and services, often driven by one’s ethical desire. There is an important facet that must be considered: unless you are an investment manager held to a certain level of transparency, nobody can see your portfolio of investments. Is the decision-making process different when others can see the outcome? It would be nice to respond “no”, but the reality of the matter is that people tend to act differently when nobody is watching. Suppose you care about return. In fact, that is all you care about: how to maximize return per unit of risk. Now imagine you are faced with two alternatives: you can receive an identical return from investing in a child labor exploiting company or a company that treats employees and customers with utmost respect. Perhaps you would choose the former. But perhaps, if you knew that nobody would ever be able to ascertain which company you allocated capital towards, you might not give this decision very much thought at all. Is there a “psychic reward” such that investors consciously allocate capital in order to invoke a “feel good” emotion – even when nobody is watching? A conscious investor might face identical indifference curves (a graphical representation of alternatives for which one is indifferent) for substitutes that result in different short-term return. Why? Because the conscious investor has a long-term focus and a consideration of both profitability and impact. Said investor might be indifferent between investing in Company A, which offers an anticipated 15% short-term return and 5% creation of impact (which is thought to economically enhance long-term profitability) and Company B, which offers a 16% immediate return, but 0% impact, based on the notion that Company B’s profitability will falter over the long-run. The manner in which information is presented affects decision making, leading to both cognitive and emotional biases. Are investors and consumers given enough information to adequately make decisions? Perhaps it is not that people do not care about fashioning impact, but rather that they are not given sufficient information to fully understand how. 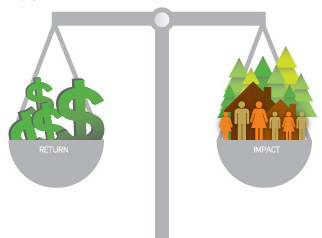 Even the most socially conscious investors have exhibited a tendency to allocate capital in order to first maximize return, and subsequently consider how to maximize impact. This two-stage process was initially espoused by great steel magnate and philanthropist, Andrew Carnegie. In 1889, Andrew Carnegie published “The Gospel of Wealth”, in which he contended the life of the wealthy should be divided into two parts: the first, the accumulation of wealth; the second, the distribution of wealth for the benefit of public purpose and social and educational advancement. Over 100 years later, renowned philanthropist and value investor Warren Buffett championed the very same two-stage process: consideration of giving back to succeed maximization of return. Warren Buffett has since altered his stance and has started to give away fortune as well as use his investment prowess for social good. With $30 billion invested in alternatives, Berkshire Hathaway Energy is already the greatest generator of wind energy and is poised to be the largest user of solar in the United States. The shift in attitude from an idiosyncratic multi-stage process to the belief that business itself can be a powerful force of social change, such that return and impact can and should be simultaneously pursued, is of vital importance to the future of sustainable business. 55% of current consumption behavior takes the how into account, in contrast to a historically narrow focus on the what. How does a company pursue profit? 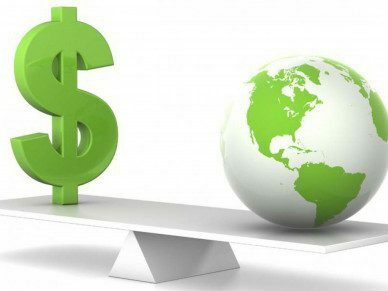 According to a 2014 Cerulli Associates report, approximately 1 in 6 dollars, or about 18% of the $36.8 trillion professionally managed assets in the U.S., are dedicated towards socially responsible investing. Imagine the potential if a greater amount of investment considerations move in the direction of considering the how. The power of business could be unleashed. Good post, TSI. Speaking of “How”, you may want to read the book of the same name by Dov Seidman. You and the book have similar points of view.